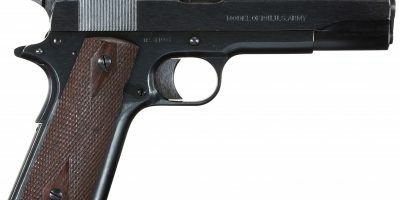 This handgun has been sold and is no longer available. 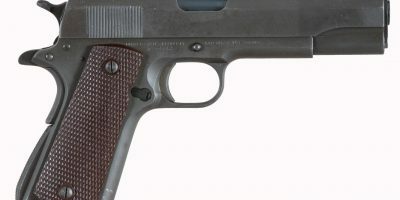 If you are looking for a handgun like this, please call us at 585-657-6338 and we will help you find the handgun for no fee. 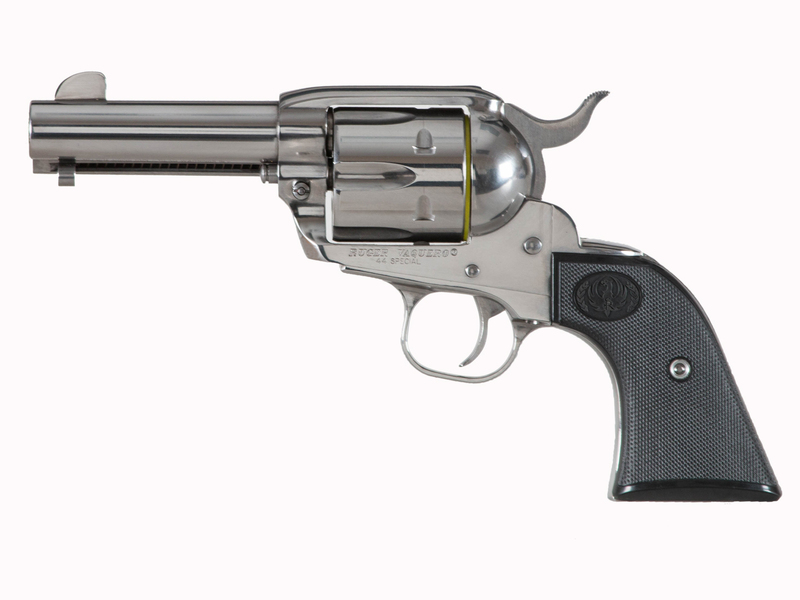 This is a Ruger New Vaquero 44 Special Stainless Sheriff’s Model 3 3/4” barrel. This was a limited production item that is no longer manufactured. 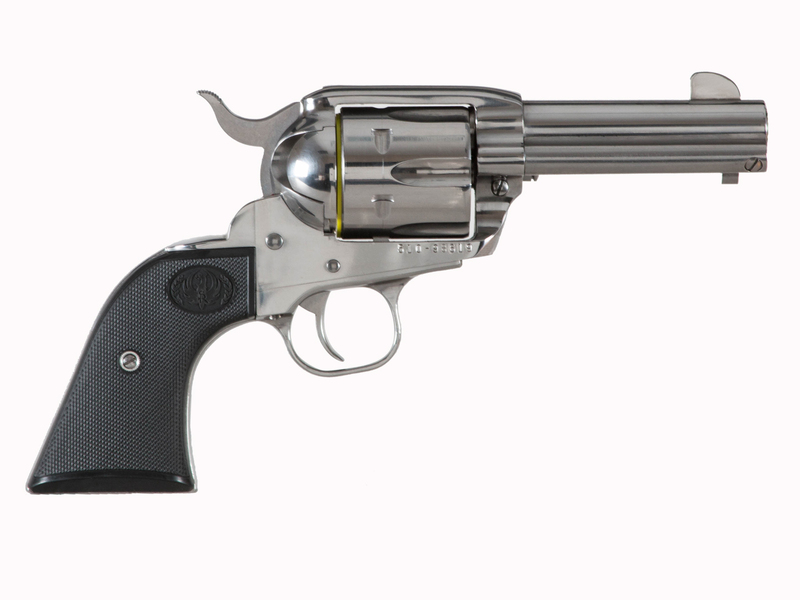 This particular Ruger New Vaquero 44 Special Stainless Sheriff’s Model is new and has never been fired. It is a single action .44 special revolver with fixed sights. It has a fluted cylinder and black plastic grips. 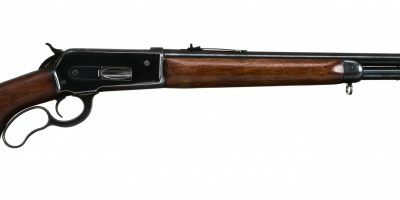 Call to order this gun today, as it will not last. For more pictures or information, please call 585-657-6338.